When considering a memory care community for a loved one with memory loss, it’s important to realize that the environment they are in could make all the difference in their care and experience. When you and your loved one are touring a memory care community, consider the lifestyle and care you’d like your loved one to receive. 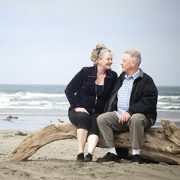 Do you want them to be in a memory care community that is small, close-knit and feels like home? Would it be easier for them to navigate, lessen their anxiety about moving and give you peace of mind knowing their care team knows exactly who they are by name? 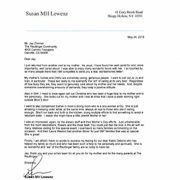 Often, this is the difference between a memory care community where your loved one thrives and one that is owned by a company whose bottom line is to make money. That’s not what your loved one deserves when they make a move. They deserve personalized attention, care plans tailored to their specific needs and the comfort and peace of mind of a small care team dedicated to caring for them. It’s often true that the benefits of a smaller care team far outweigh those of larger memory care communities. 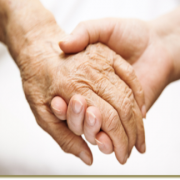 Consider some of the following benefits that those in memory care often experience as a result. Personalized care plans. When the care teams in a memory care community are smaller, the team gets to know your loved one better. 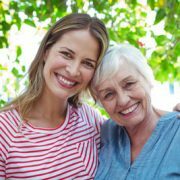 From their preferences and what helps to ease the symptoms of their memory loss to their treasured memories and past experiences that help them reconnect with who they are, the care team is able to create a plan all around what is best for your loved one while providing them with the care they desire. The benefit of knowing who is caring for you. The more your loved one sees their care team, the better they are able to get to know them. This enhances the comfort your loved one feels with them and decreases the likelihood they will view them as a stranger that is trying to harm them. Close bonds and relationships. Because the same people will be caring for your loved one each day, both of you will be able to form close bonds and relationships with their care team. You will get to know about their hobbies, families and who they are as a person, just as they will get to know these things about you. 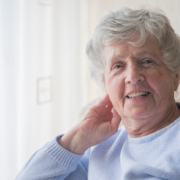 This can be beneficial, as it can help to enhance their care plans and allow them a more complete look at who your loved one was and still is. Peace of mind of knowing who to contact. Have a question or want to check in to see how your loved one is doing? Smaller care teams mean that you will likely know exactly who to call. 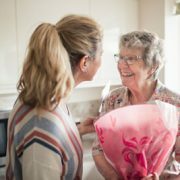 Not only this, but they will know how your loved one is, what they are doing and will all be able to tell you exactly what you want to know, unlike larger care teams where people will go in and out and may not care for your loved one on a day to day basis. Enhanced programming recommendations. When your loved one opens up to their care team, it allows them to gain a point of view that many larger care teams don’t. By simply talking with your loved one, their care team can learn their hobbies, passions, past jobs and what things they love to do. This helps them suggest programs your loved one may be interested in, can help engage them or even cause them to reconnect with their pasts. If they don’t have programming that meets your loved one’s interests, they may even be able to create it. 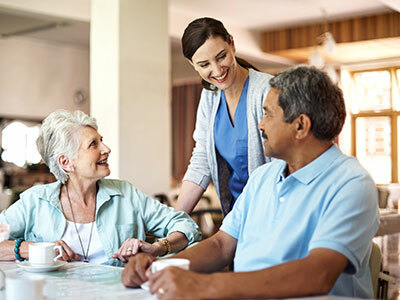 For more information about how a smaller care team can benefit those with memory loss, or to learn more about the person-centered care provided at The Reutlinger Community, feel free to contact our community. We would love to share our approach to care with you while giving you a look into how we care for residents like they are our own family. Simply contact us today to schedule your personal tour. Offering assisted living, enhanced assisted living, memory care, skilled nursing and rehabilitation, The Reutlinger provides a continuum of care that allows seniors to live in a life-enhancing and stimulating environment. Located in Danville, California, The Reutlinger’s newly renovated 110,000 square foot community combines the comfort and familiarity of home with seasoned senior care and skilled nursing specialists to suit any senior’s needs, allowing them to live the life they choose with freedom and security.